Perfect for great value family holidays in Dorset, our luxurious, fully equipped static caravans will make you feel instantly at home. 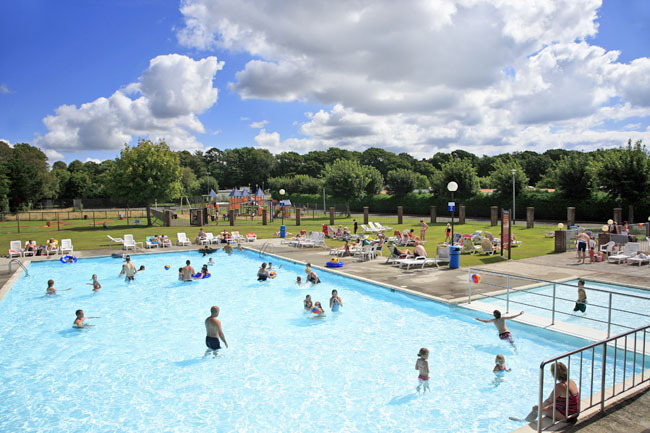 As one of our smaller holiday parks, Hoburne Park boasts a real community feel - and its location between the historic harbour-town of Christchurch, the beautiful New Forest and buzzing Bournemouth means there's plenty to explore while you're here. The Hoburne Park has a real community feel. 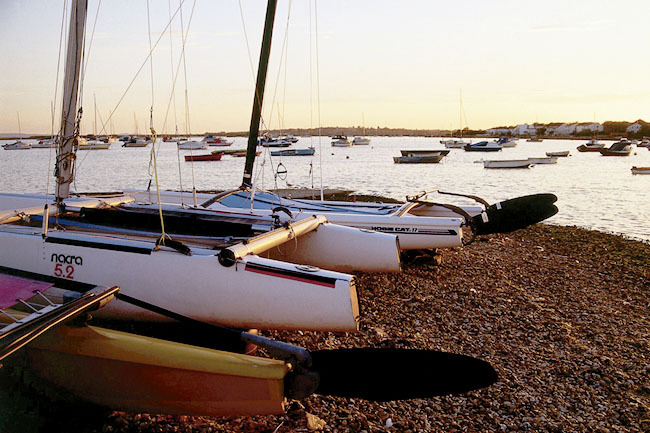 Its location between the historic harbour-town of Christchurch, the beautiful New Forest and buzzing Bournemouth means there is always plenty to explore while you're here. On arrival you can relax as you are in a Hoburne Park. 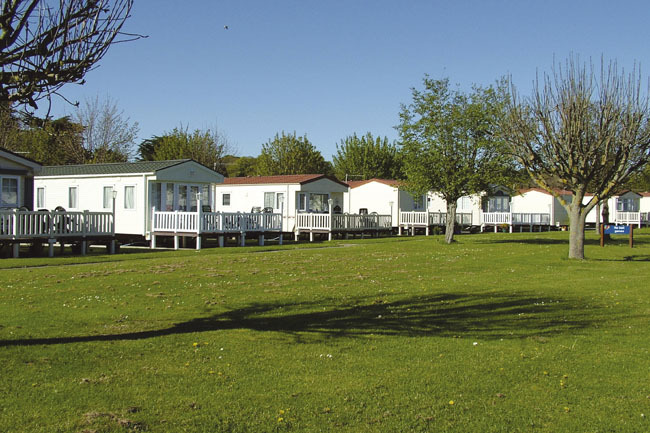 Dorset is a peaceful holiday park with breathtaking beaches nearby. There are a myriad of ways to kick back, unwind and recharge those batteries. 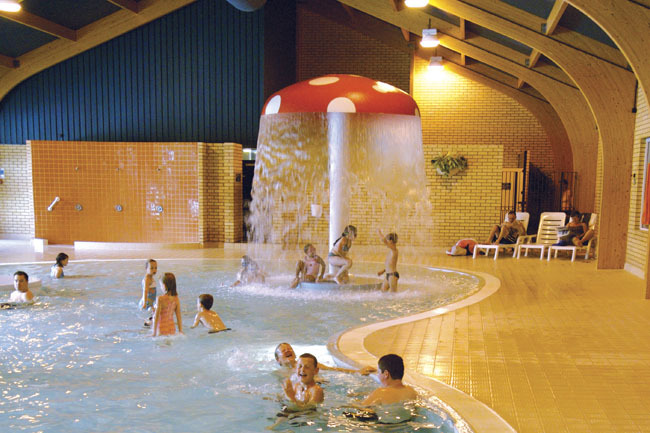 Do as much (or as little) as you like: build up an appetite in the Park's indoor and outdoor pools, play field, tennis court, crazy golf course and Hoburne bowl. Keep the kids entertained with Sammy Seahorse and our adventure playground. Explore the Park's own nature trail. Or, just get to know the neighbours over a long, balmy evening barbecue. 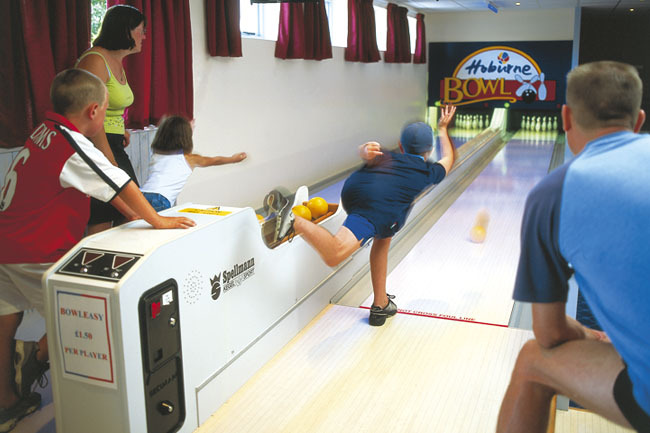 Hoburne Park offers the following facilities. Award-winning sandy beaches, smugglers' coves, bustling seaside towns, rolling Thomas Hardy countryside... there's so much for the whole family near our Dorset holiday park. Stroll along the famous Jurassic coastline, and imagine it 185 million years ago... look hard, you may even find the odd fossil! Visit busy Bournemouth - or wander around historic harbour-town Christchurch, and admire its summer explosion of floral displays, fine dining and cosy tearooms. Open the door... step outside, and drink in the freshest air and most magical birdsong. Smaller and more exclusive than some of its neighbours, Hoburne Park's community feel has our regulars coming back year after year. And each time you come, you'll love our range of modern static caravans - from luxurious Premier to spacious, stylish Popular - all just perfect for couples and families alike. The majority of our holiday homes are accessible via steps. We also let properties on behalf of clients therefore models, layouts, furnishings and equipment may vary. Have you been to Hoburne Park? Please submit your review so that others can benefit from your experience. Important note: Information provided here about Hoburne Park is based on our best knowledge. However, please check with Hoburne Park before booking to ensure that you have the information required. 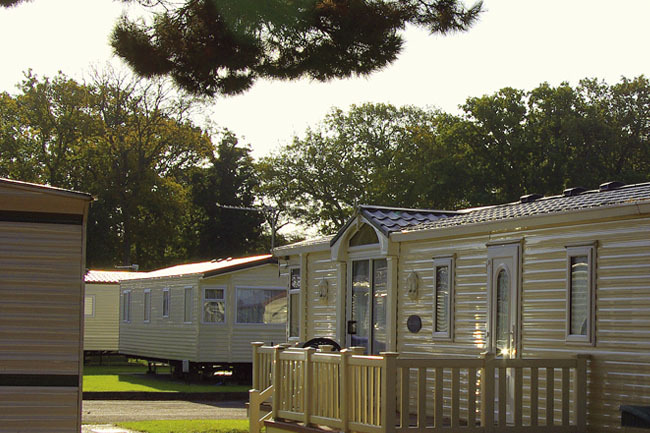 Reviews are the sole views of the contributor and do not necessarily represent the views of CampsitesandCaravanParks.com or Hoburne Park.